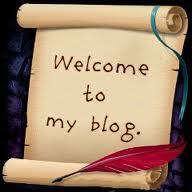 After so many days, I now have my own blog. I think I’m going to have fun writing and posting here. Writing has never been a passion for me, I do hope to develop my writing skills and share my thoughts.